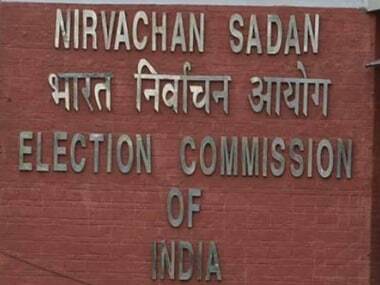 New Delhi: Dismissing the AAP charge that the Election Commission (EC) was "running away" from organising a no-holds barred hackathon, the poll panel on Saturday said it never made any such promise. The EC said it had clearly explained during the All Party Meeting on 12 May — where the Aam Aadmi Party (AAP) representatives were present — that it will offer an "EVM Challenge and not a hackathon". "Hence, the statement that the commission is backtracking from hackathon is absolutely baseless," it told AAP in a letter. 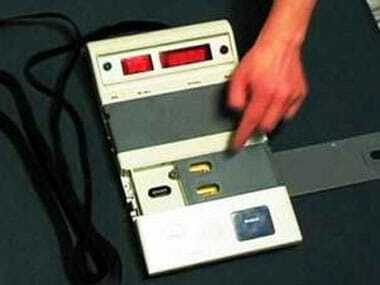 The poll body also dismissed the AAP's charge that it was not allowing "anyone to touch the EVM". 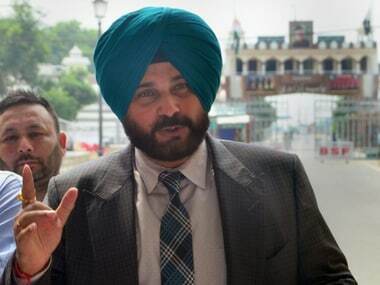 "The challenge clearly provides extensive opportunity to handle the EVMs and press as many buttons in any number of combinations and use any manner of bluetooth and wireless devices to attempt to tamper with the machines," the letter said. In response to the letter, the AAP said the commission had "finally admitted that it never planned to throw open its machines for any scrutiny to begin with". "Chief Election Commissioner Naseem Zaidi had claimed that if the motherboard of an EVM were to be tampered with, the machine would stop functioning. If this is indeed the case, why doesn't the EC allow AAP to replace the motherboard during the hackathon," the party said in a statement. The commission said that changing the EVM motherboard was like permitting them to "manufacture a new machine" and introduce it into the system. "It is common knowledge that changing the internal circuit of any electronic device is like changing the whole device itself, after which it is no longer the same device." The EC said that such a situation was completely ruled out and hence was not proposed in the challenge. Terming the Election Commission's EVM-hacking challenge a "drama", the AAP had on Friday said it will not participate in the event. As for the AAP contention that the commission should allow an open hackathon to safeguard the electoral process, the poll panel said on Saturday that a hackathon was not necessary to this end. "The commission is fully confident of the robustness and non-tamperability of the EVMs in view of the technical security features and the stringent administrative protocols and procedural safeguards mandatorily followed during and after the polls," it said.